This week, Destiny players will be getting plenty of updates before the release of the games first expansion pack, The Dark Below. Update 1.1 released December 1st, includes a variety of upgrades such as new exotic weapon buffs, additional acquisition paths for destination upgrade materials, and additional changes to upgrades for exotic gear. The biggest change in the update was to the games exotic class. Ascendant materials are no longer required for exotic weapons and armor upgrades. For the final upgrade node all exotic gear will require an exotic shard. Shards can be obtained by purchasing them from Xur or dismantling exotic items. Gear will start at a higher base attack value with a narrowed upgrade range to compensate. Exotic weapons Thorn, Bad JuJu, Hard Light, Monte Carlo, to name a few, have all benefited from this update. Their upgrades range from increased reload speed, ammo inventory, and stability handling. Issues in several of the raid activities were patched including trouble with players being sent through the time gate. Now when players complete daily heroic stories destination materials will automatically drop. A noticeable difference to one of the Tower’s vendors was the Cryptarch. There was a reduction in reputation gain from engrams, but there is an increase chance for legendary engrams through reward packages. Vanguard and Crucible marks can now be used to purchase Spinmetal, Relic Iron, Spirit Bloom, and Helium Filaments from the Tower’s quartermasters. An issue when using Xbox One party chat was also patched. 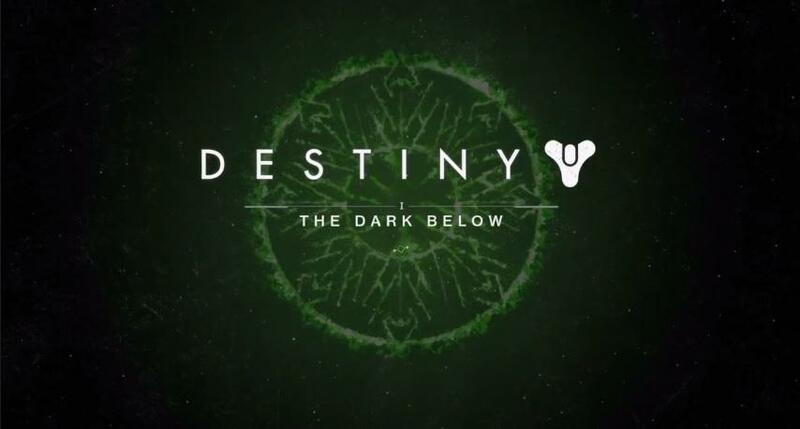 Along with Update 1.1, Destiny players will also experience a plethora of new material in The Dark Below expansion. Existing legendary gear will be replaced with higher attack, defense values and will require ascendant material for upgrades. The new gear will be available to all Destiny players. Xur will possess selection upgrades for existing exotics each week. Crucible PvP matches will receive two new competitive playlists that feature Pantheon, Skyshock, and The Cauldron arenas. The cinematic footage for expansion pack one was also included in this update. Some of you may recall last month players got a sneak peak of the trailer via leaked footage on YouTube. We covered the story here at Games Mxdwn and can be read at this link. The Dark Below expansion pack will be released next Tuesday, December 9th. Destiny players will certainly have more than enough content to keep them busy during this holiday season. For more details on Update 1.1 and The Dark Below expansion pack, please visit the Bungie news blog. 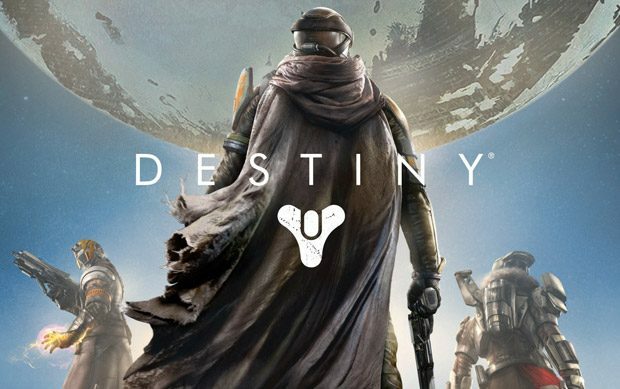 Also you can read the latest information on Destiny here at Games Mxdwn.